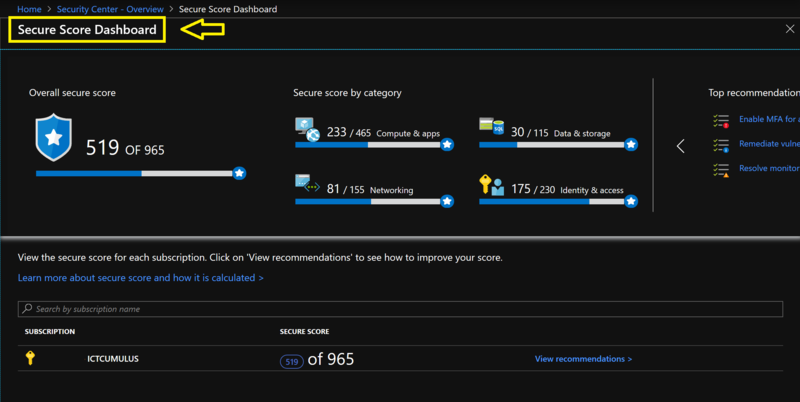 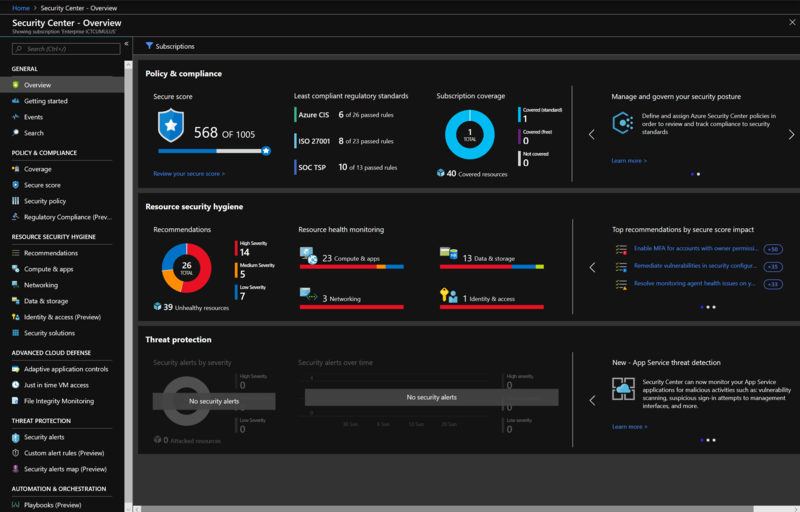 Advanced threat detection – Use advanced analytics and the Microsoft Intelligent Security Graph to get an edge over evolving cyber-attacks. 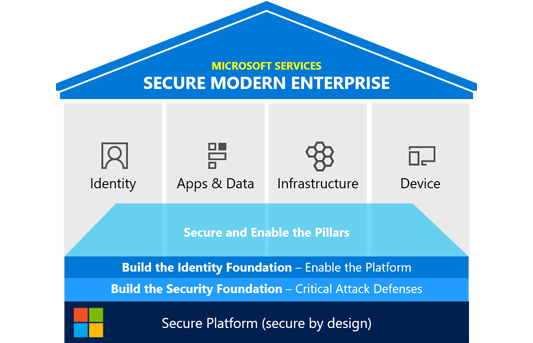 Leverage built-in behavioral analytics and machine learning to identify attacks and zero-day exploits. 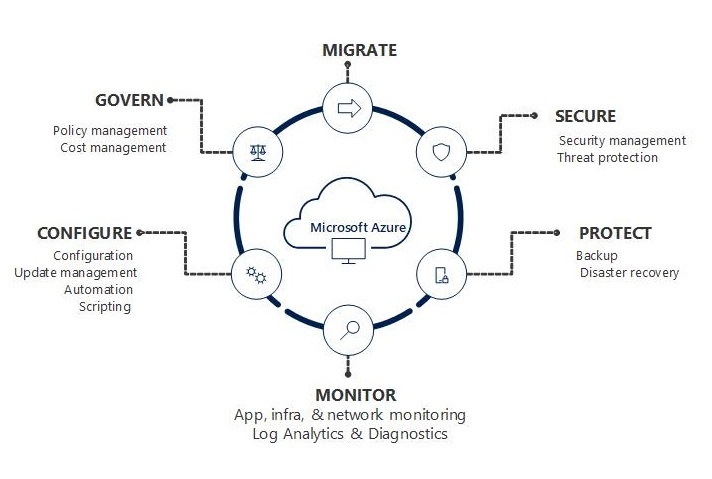 Monitor networks, machines, and cloud services for incoming attacks and post-breach activity. 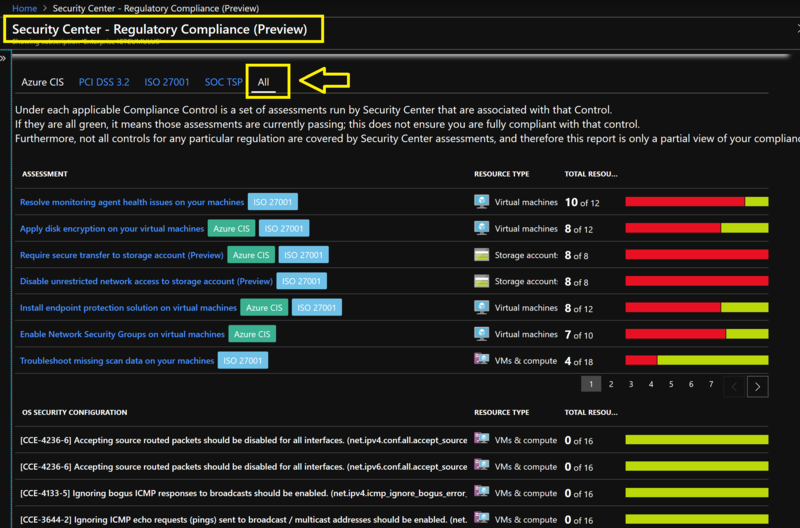 Streamline investigation with interactive tools and contextual threat intelligence. 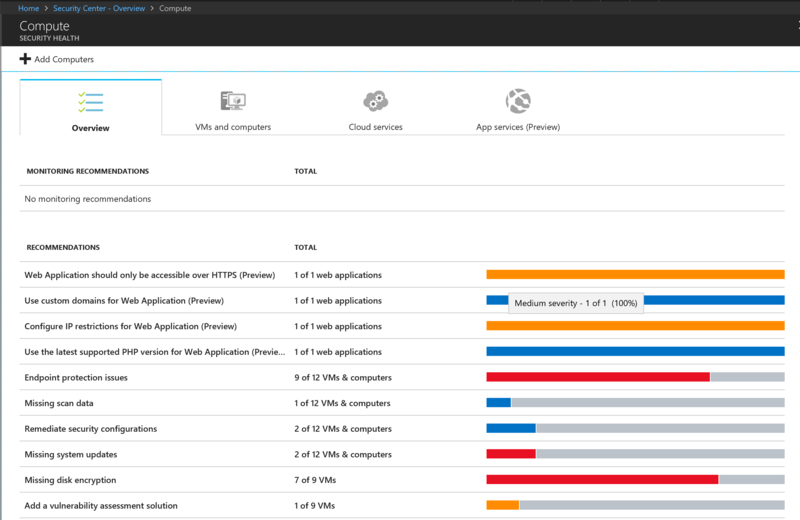 Access and application controls – Block malware and other unwanted applications by applying whitelisting recommendations adapted to your specific workloads and powered by machine learning. 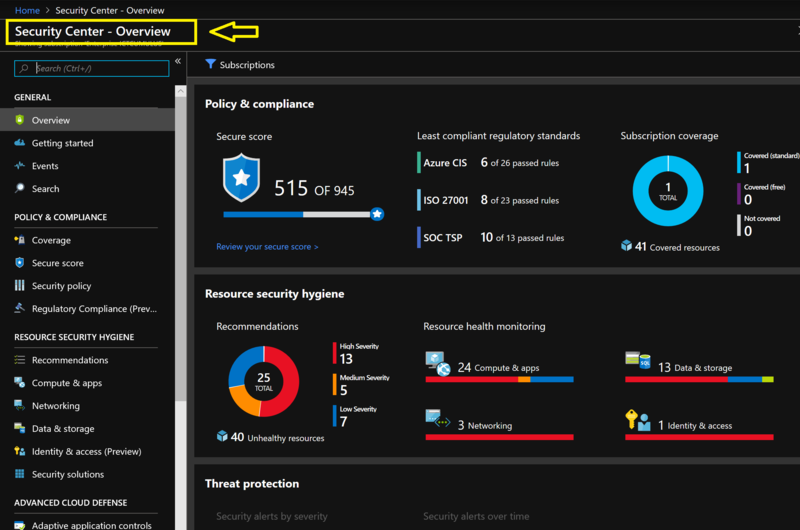 Reduce the network attack surface with just-in-time, controlled access to management ports on Azure VMs, drastically reducing exposure to brute force and other network attacks. 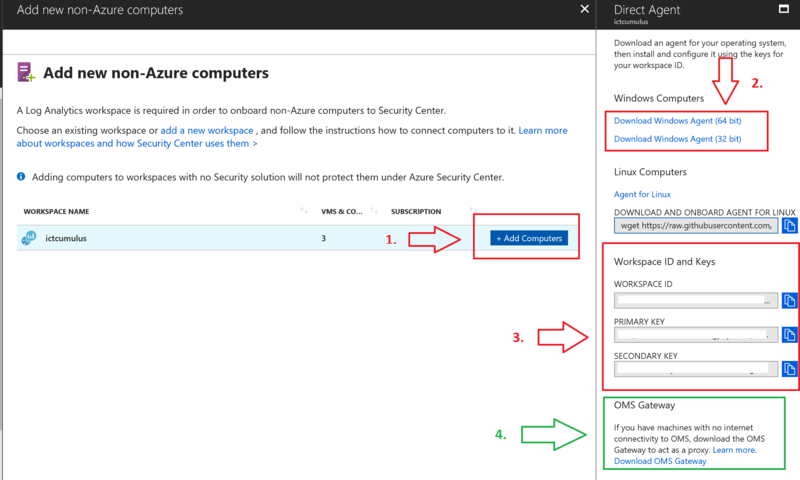 When you installed the agent you need the workspace ID and the key to finish the connection. 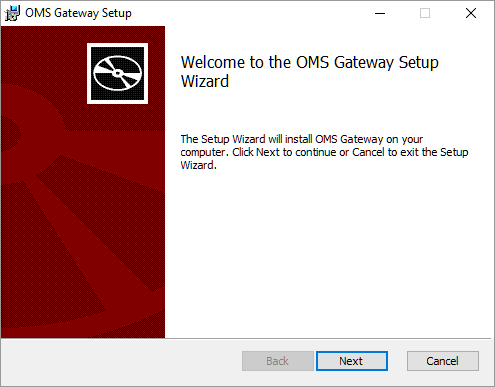 When your Server doesn’t have a Internet connection you can work with the OMS Gateway. 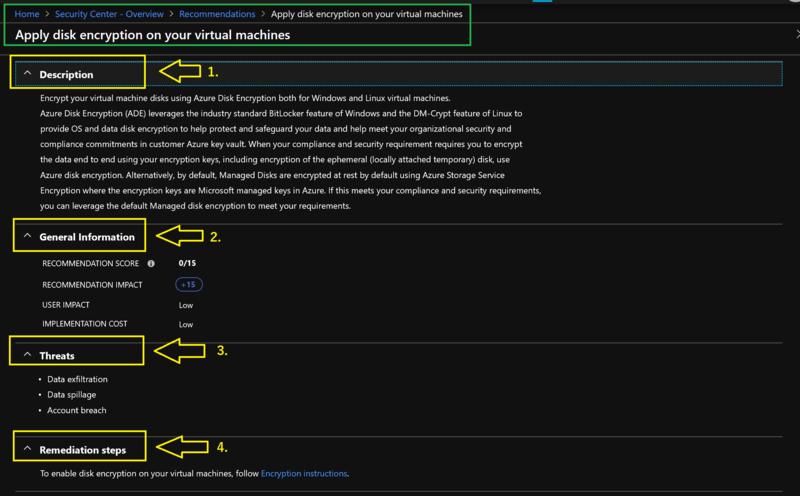 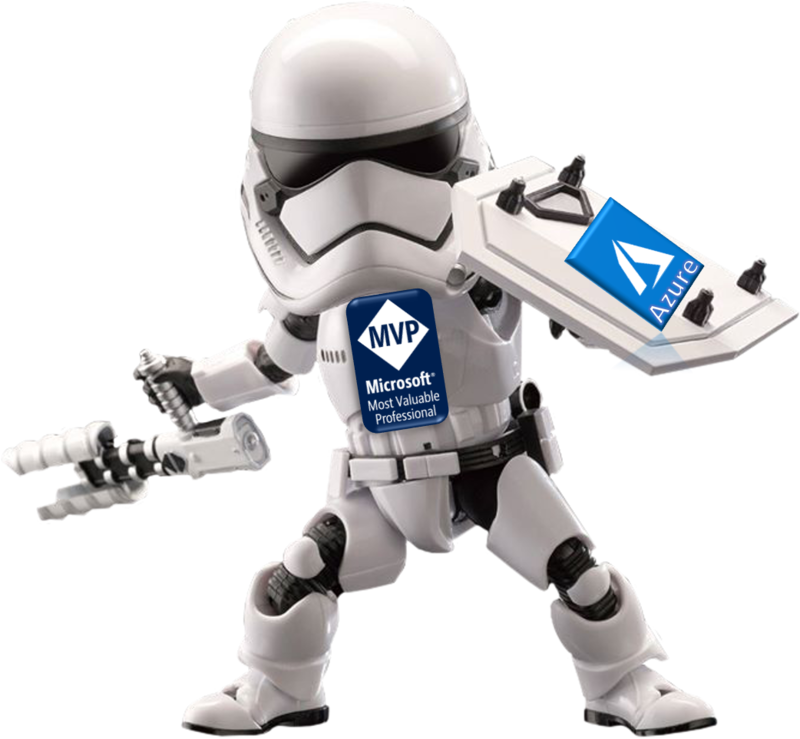 Apply Azure Disk Encryption for example. 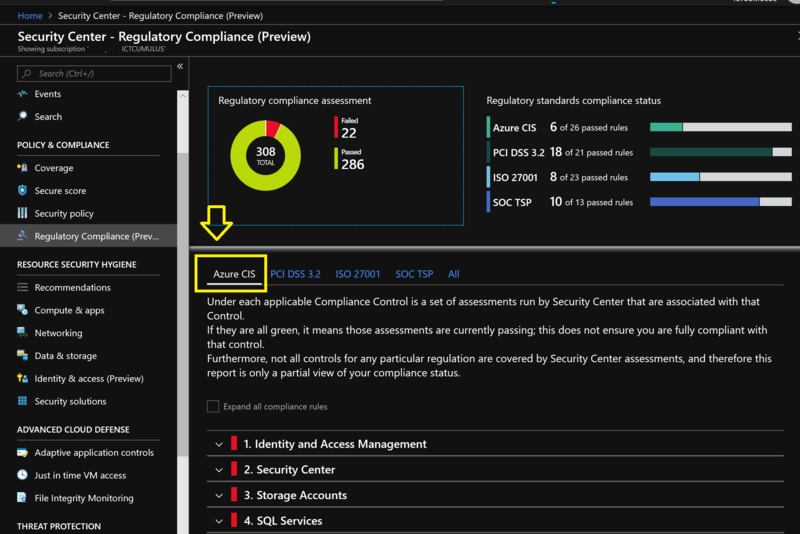 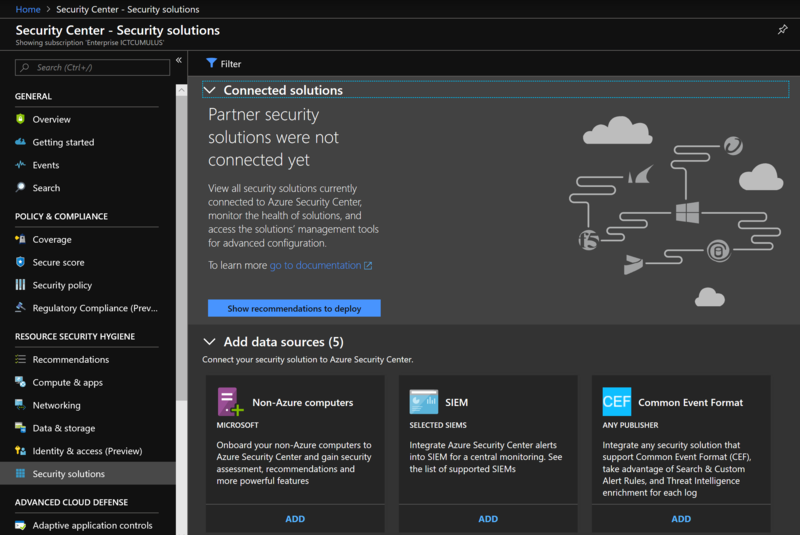 Hope this information about Microsoft Intelligent Azure Security Center will help your Business to stay Secure. 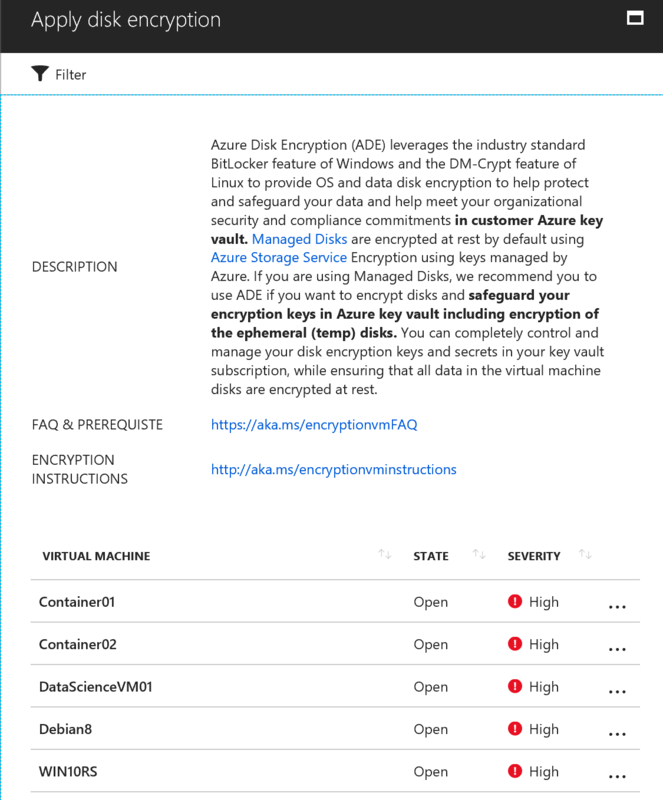 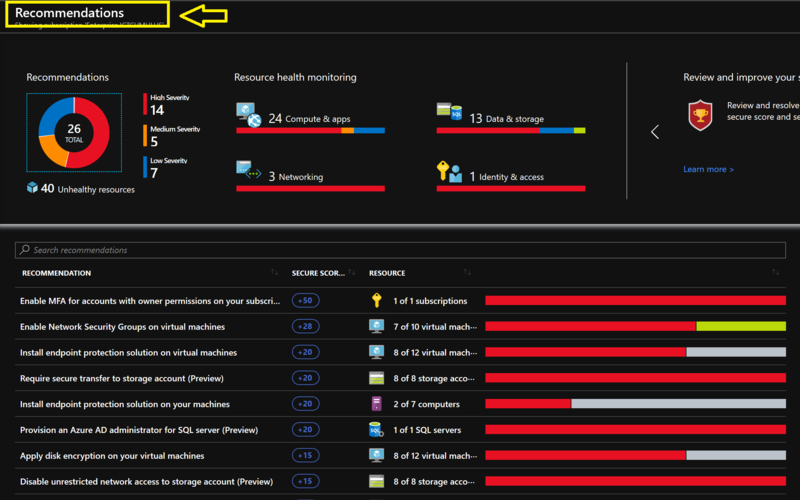 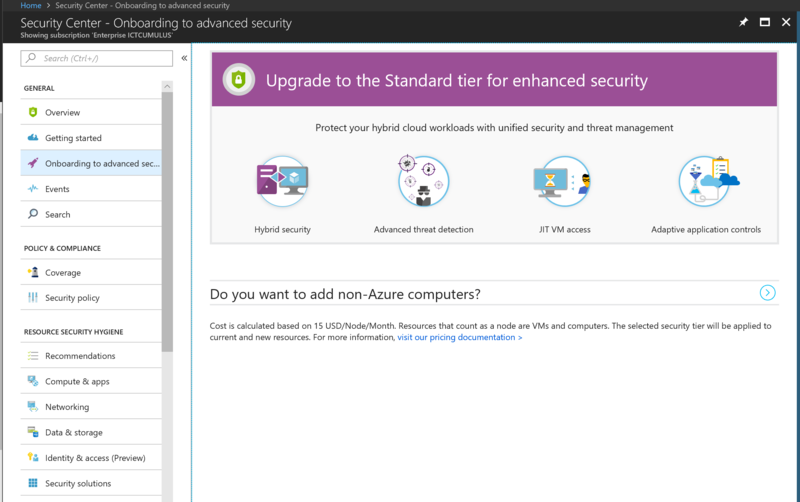 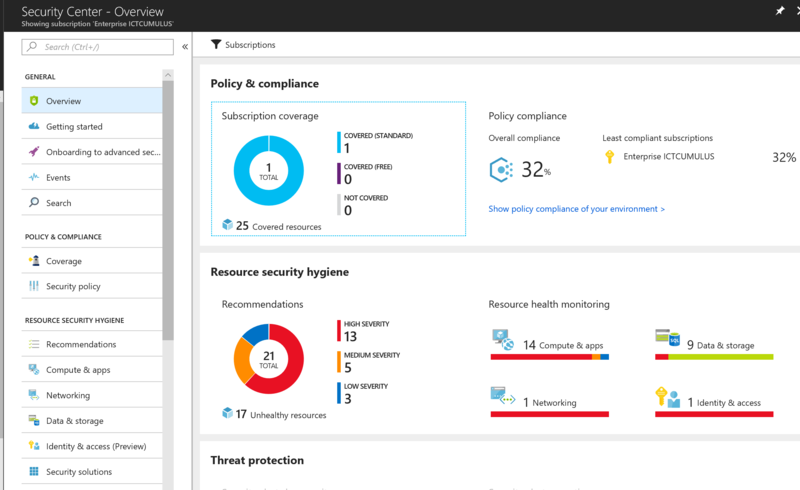 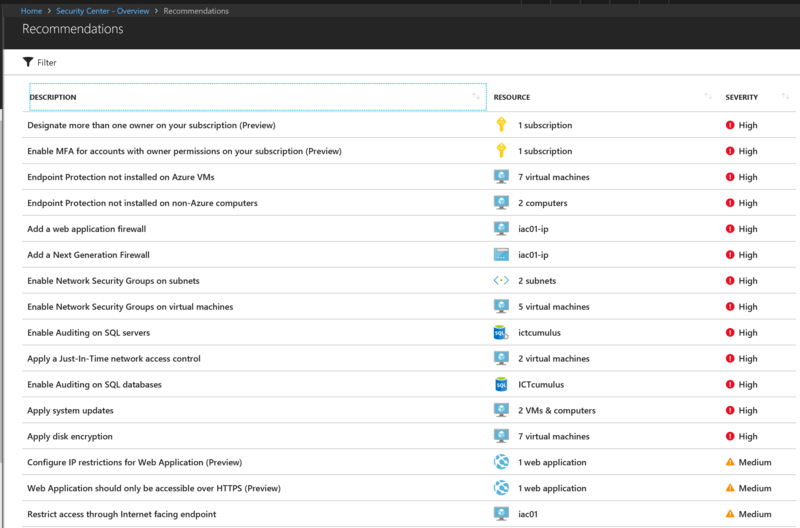 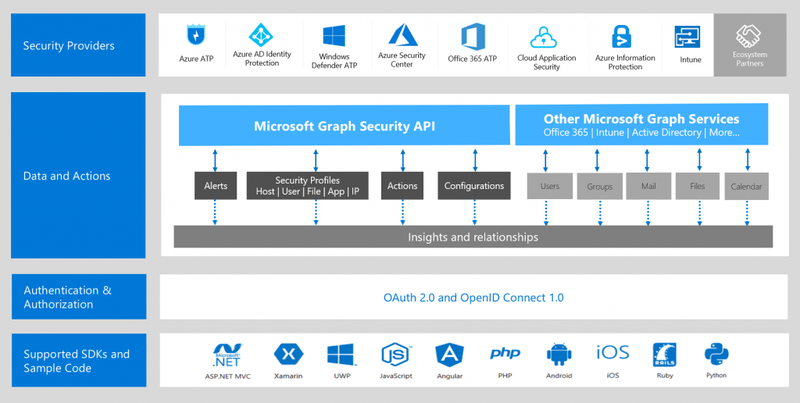 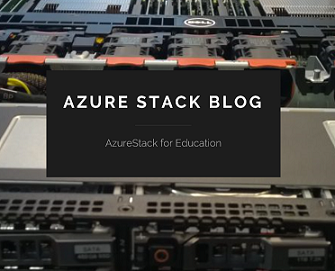 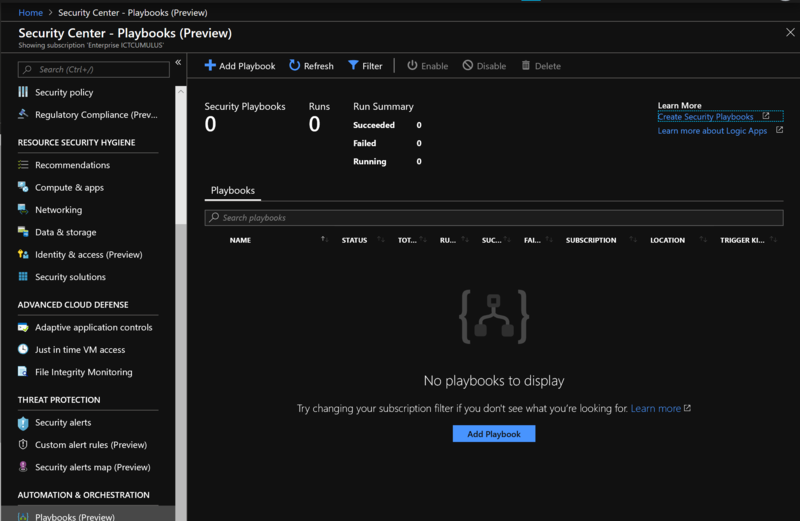 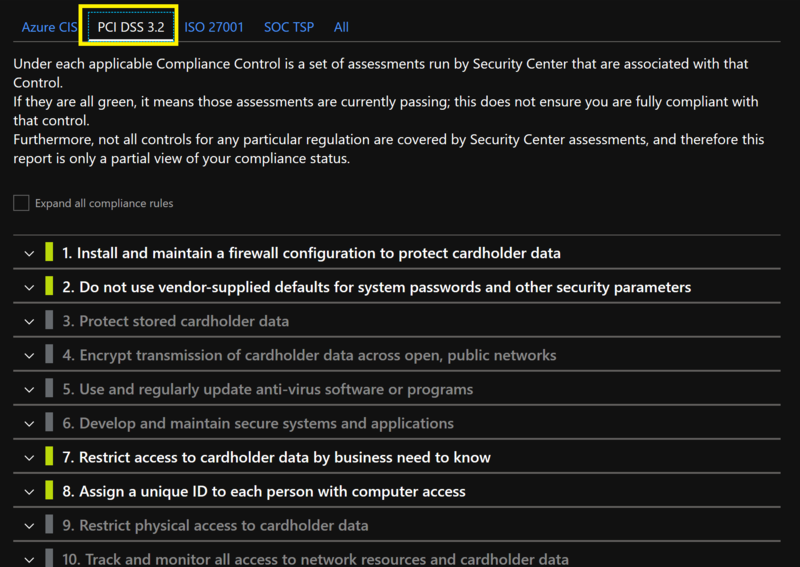 Categories: Azure, Azure Security, Azure Stack, Microsoft Azure, OMS, Uncategorized, WindowsAzure | Tags: Analytics, ASC, Azure, Cloud, CyberSecurity, HybridCloud, Microsoft, Security, SIEM, Threat | Permalink.